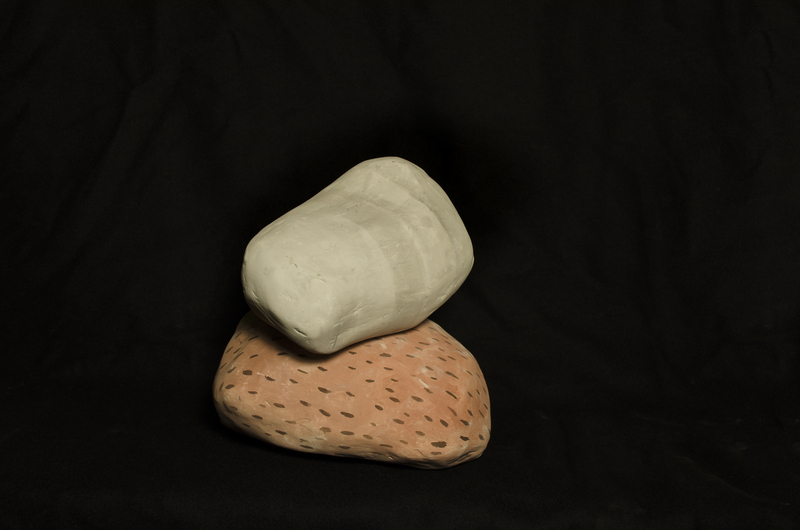 An ongoing project of creating faux rocks with an evolving interpretation and execution of the assignment. 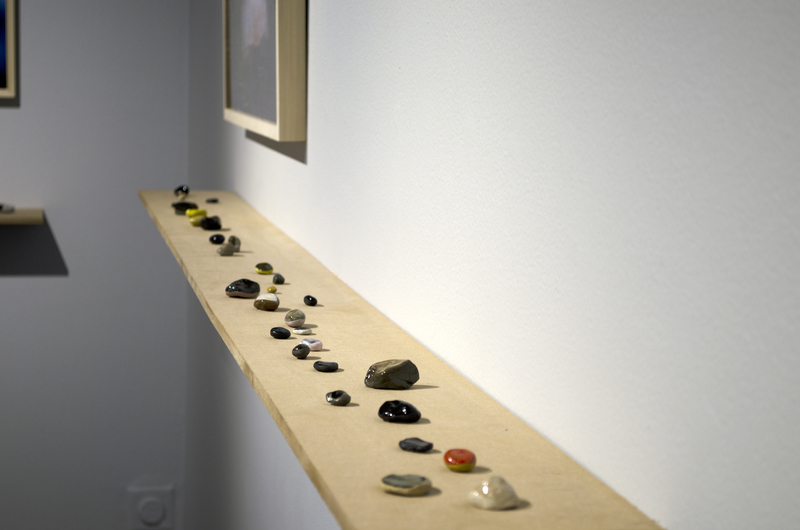 The rocks in each series are all unique handmade objects. 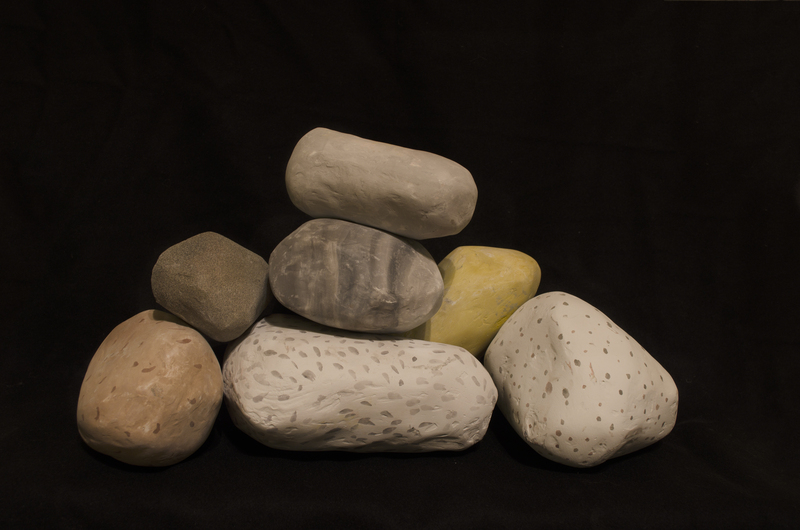 The 2016 edition is a series of 156 ceramic stones. 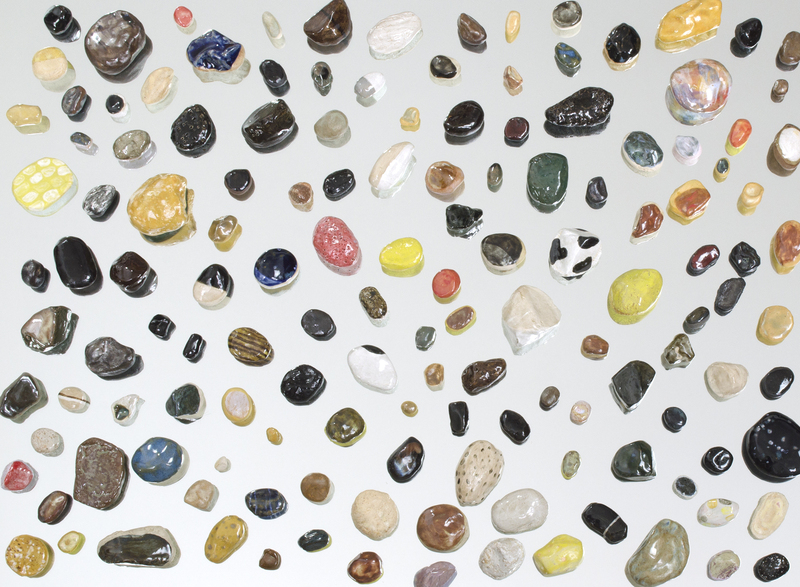 The 2015 edition consists of about 80 painted, paper mache rocks.